Stay connected while on the go. 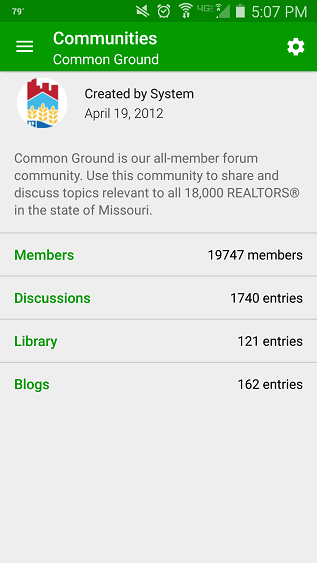 With THE LANDING mobile app, you can easily access the latest and most popular discussions, download helpful resources from Missouri REALTORS®, and stay connected with your trusted sources of information. 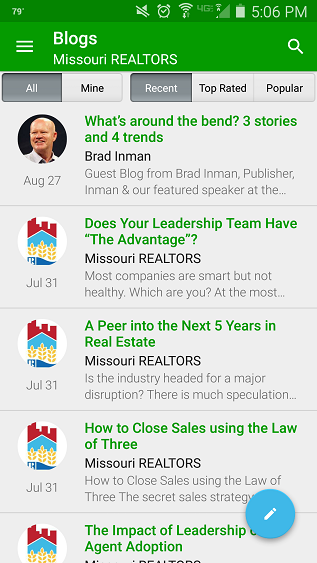 Built for REALTORS® on the go, it’s your essential business resource in the palm of your hand. 1. Visit your app store and search for “MemberCentric”. 2. Launch the app and search for “THE LANDING”. 3. 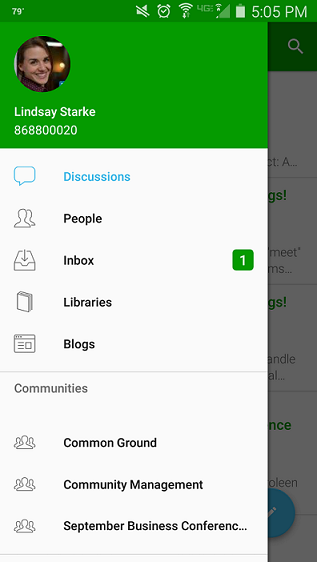 Log in using your community username and password.